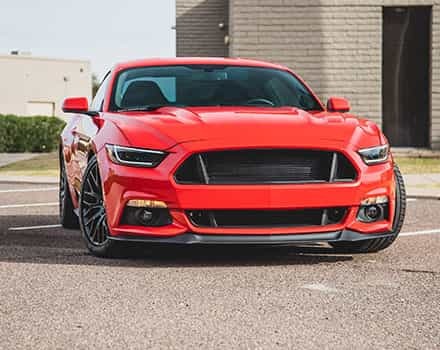 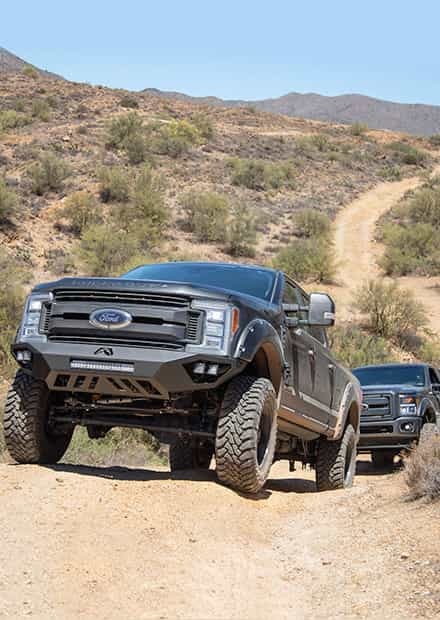 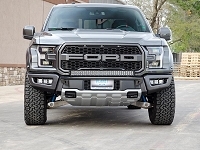 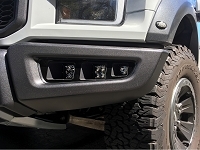 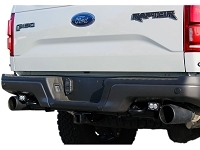 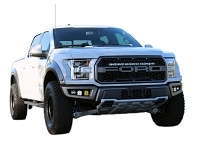 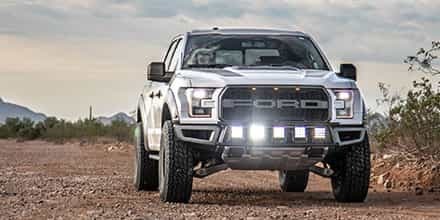 The mighty 2017-2019 Raptors are destined for thrashing around off-road, but if you want to be prepared for nighttime trail runs without having to spend an arm and a leg on an off-road bumper, you'll some light mounts or a light mounting kit. 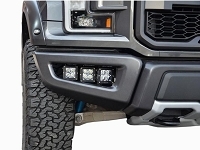 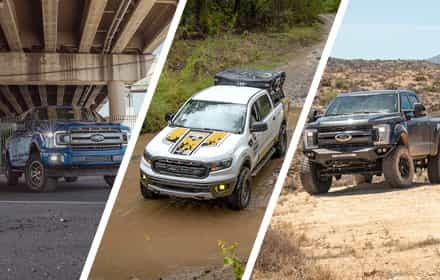 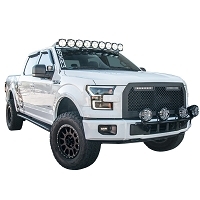 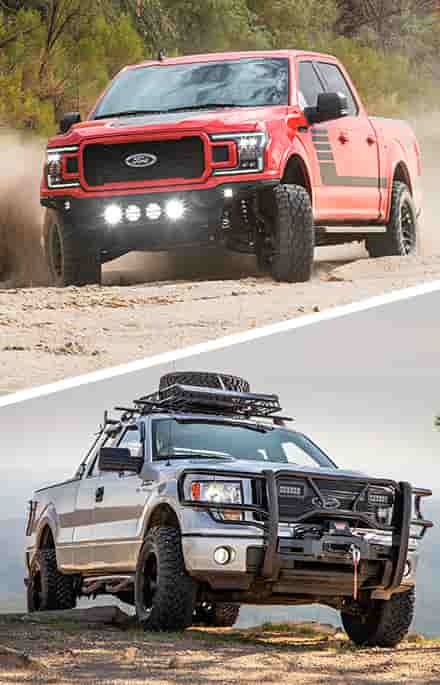 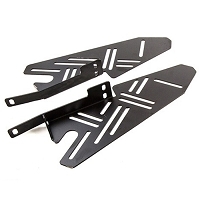 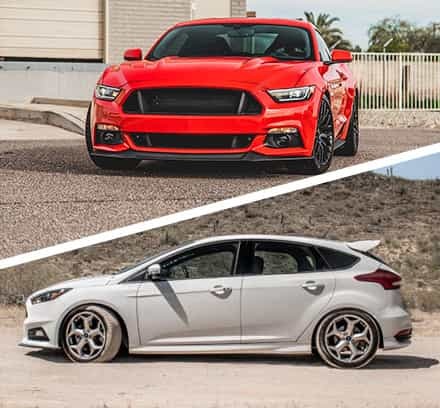 These kits help keep your Ford Raptor looking clean and mean while still giving you the kind of off-road light output you need to conquer any trail. 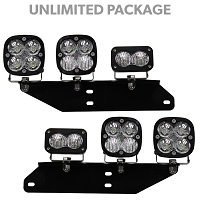 Ships from manufacturer in 7-10 business days ( U-Cradles/Light Bars add 4 -6 Weeks ) Free Shipping!